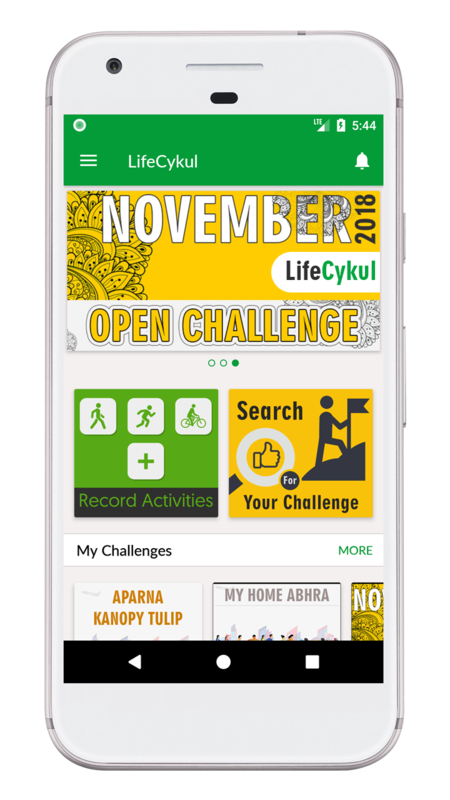 Rider will use the LifeCykul App to access his Breakfast and Lunch on the Ride Day. 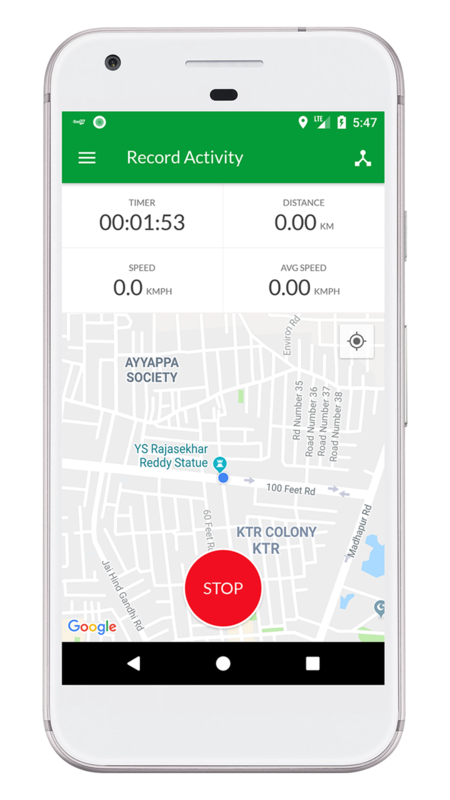 If any rider missed his/her route and want to navigate to the nearest support station, they can navigate through this option. 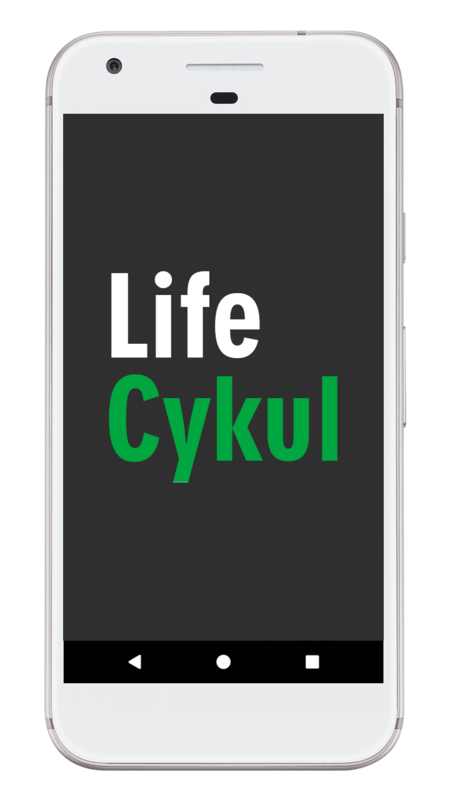 During the ride on the route if any rider requires a Medical support then the rider can send a Medical Support request to support team through the LifeCykul App. During the ride, on route if the rider get’s a flat tire or broke down issue and requires the Mechanical Support, then the rider can send a Mechanical Support request. 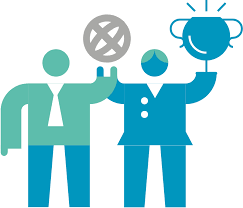 This Mechanical Support will be handled by a nearest Route support Manager. 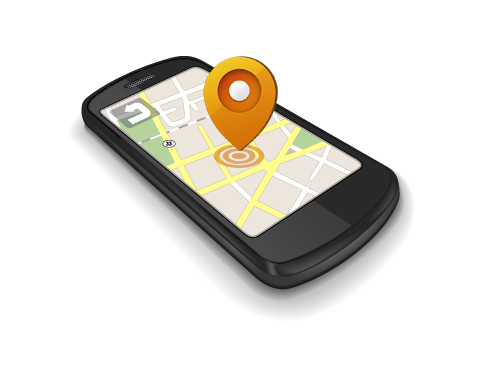 The rider can give access to his family members/friends/colleagues to track his live location. 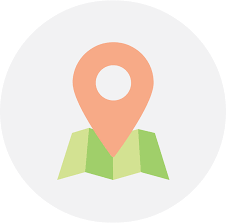 The Route support team will use the live tracking option to track the rider’s live location in order to help if required. 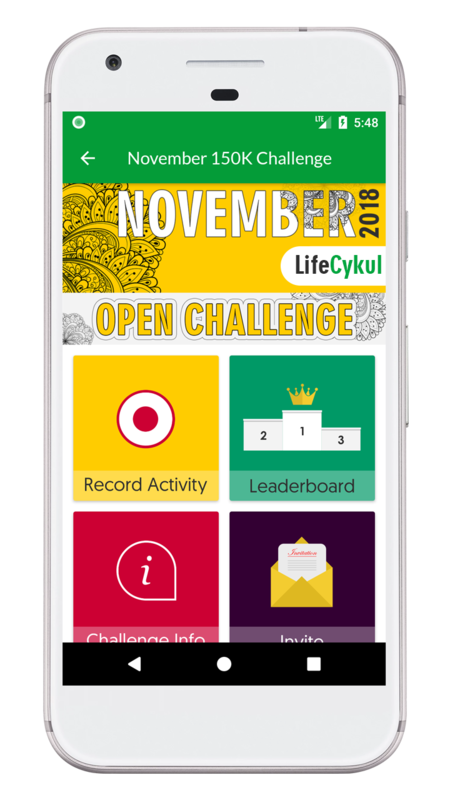 After completing the ride successfully the Rider can download his timing report / e-certificate from the LifeCykul App. 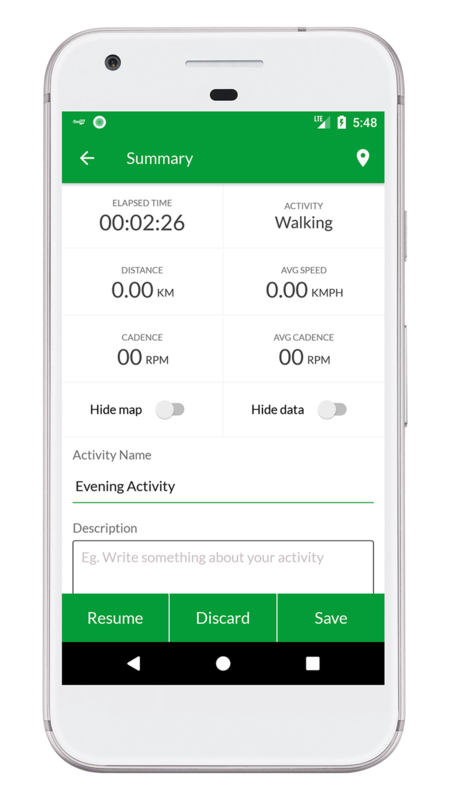 You can track your fitness activities (walking, running, cycling, etc.) and compete on any of the hundreds of active “Challenges”. 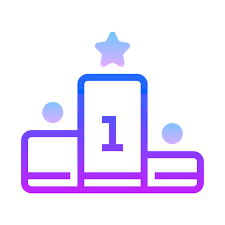 On some of these challenges, you can even compete to win attractive prizes. 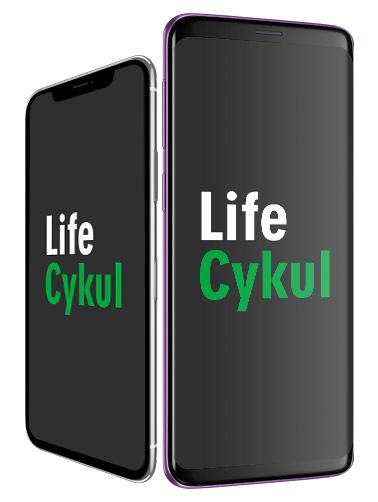 Go ahead and start your Life Cykul for fitness. © Copyrights LifeCykul. All rights reserved.